A 2017 recipient of a top prize from the Sullivan Foundation, Joseph Lattanzi established himself as a singer to watch with his portrayal of Hawkins Fuller in the world premiere of Greg Spears’ Fellow Travelers with Cincinnati Opera, followed by further performances for his debut with Lyric Opera of Chicago. 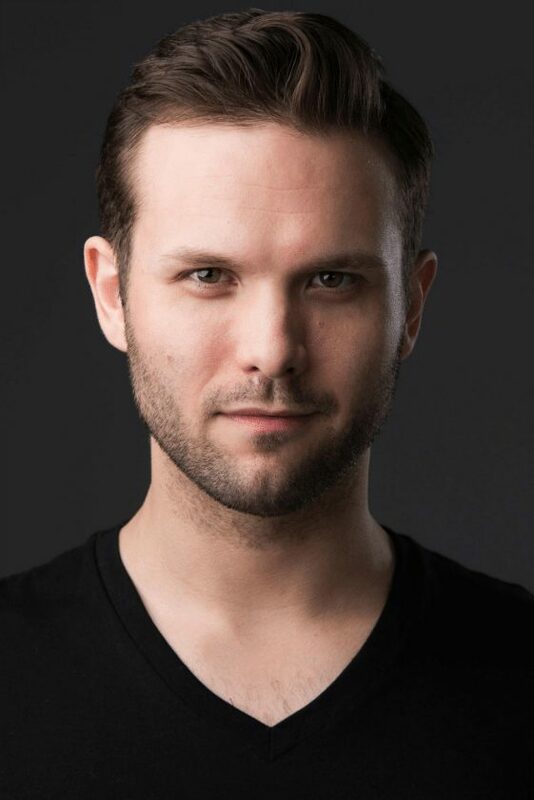 Praise for his performances included The New York Times saying “Joseph Lattanzi was splendid as Hawk, his buttery baritone luxuriant and robust.” and Opera News described him as a “confident, handsome presence, and a resonant baritone suggesting wells of feeling that the character might prefer to leave untapped.” In the 2018-2019 season, Mr. Lattanzi joins the roster of The Metropolitan Opera for the first time for their production of Nico Muhly’s Marnie and returns to Arizona Opera for the central role of Lt. Auderbert in Kevin Puts’ Silent Night. He makes his Jacksonville Symphony debut in the title role of Mozart’s Don Giovanni, sings a concert celebrating the music of Bernstein with Atlanta Symphony, and returns to Cincinnati Opera as Count Almaviva in Mozart’s Le nozze di Figaro. Recent performances include his New York debut as Hawkins Fuller at PROTOTYPE Festival; his debut with Virginia Opera as Sonora in La fanciulla dl West followed by performances of Demetrius in A Midsummer Night’s Dream; performances with Atlanta Opera as Le Dancaïre in Carmen and Anthony in Sondheim’s Sweeney Todd; and West Side Story at Grand Tetons Music Festival with Donald Runnicles. as created roles in workshops of operas by Gregory Spears (Fellow Travelers), Jake Heggie (Great Scott), Daniel Catán (Meet John Doe), and Clint Borzoni (The Copper Queen). In the 2011-2012 season, Mr. Lattanzi was recognized by Opera News Magazine for his “fresh, bright baritone voice” as Moralès with Seattle Opera. As a member of Seattle Opera’s Young Artist Program, he also performed the roles of Dr. Malatesta in Donizetti’s Don Pasquale and Albert in Massenet’s Werther. The Mableton, GA native has studied at the Oberlin Conservatory of Music and the University of Cincinnati College-Conservatory of Music (CCM). In addition to two summers at the Merola Opera Program, he has participated in programs at the Brevard Music Center and the Chautauqua Institute Voice Program.